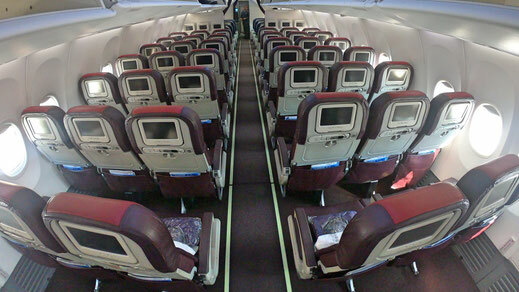 Malaysia Airlines has one of the best regional product among most Asian carriers. I was very impressed with the cabin crew on my flight from Manila to Kuala Lumpur. The cabin was clean and spacious. Also hot food was offered and alcoholic beverages. I liked the fact that the 737 features personal entertainment. 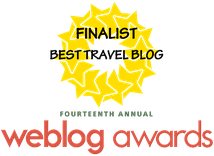 Overall, I was extremely satisfied with the product. Watch my video below for a full and comprehensive review. 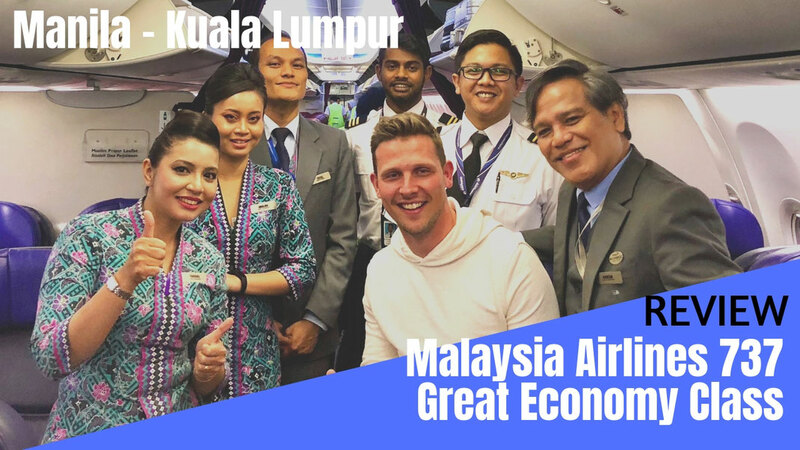 Watch my comprehensive video review on YouTube featuring Malaysia Airlines Regional Economy and Business Class. 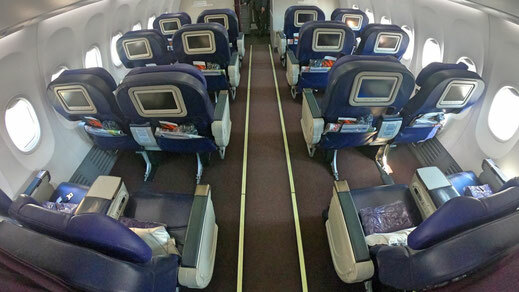 Malaysia Airlines Regional Business Class on the 737-800 comes in a 2-2 configuration. Each seat comes with personal entertainment, headphones, pillow and a blanket. Note that Malaysia Airlines doesn't serve alcohol on flights under 3 hours. 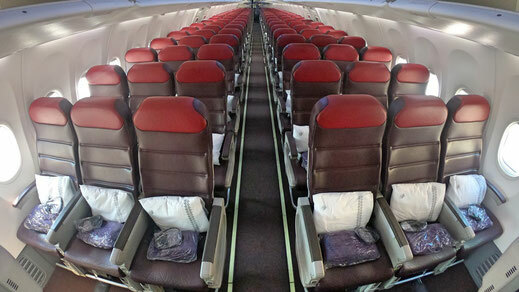 Malaysia Airlines Regional Economy Class comes in a 3-3 configuration. The newer planes feature personal entertainment. I found a pillow and a blanket as well as headphones at my seat. Also a hot meal is being served. 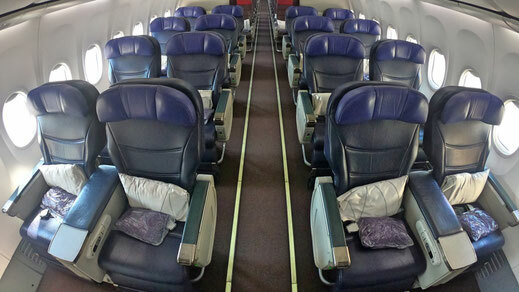 As a frequent flier, I usually book my trips on JustFly for the very best fares.